Anual Wagner family christmas photo. Its become a tradition for us every year to shoot our family christmas card picture in a unique and fun way. this was this years final image. 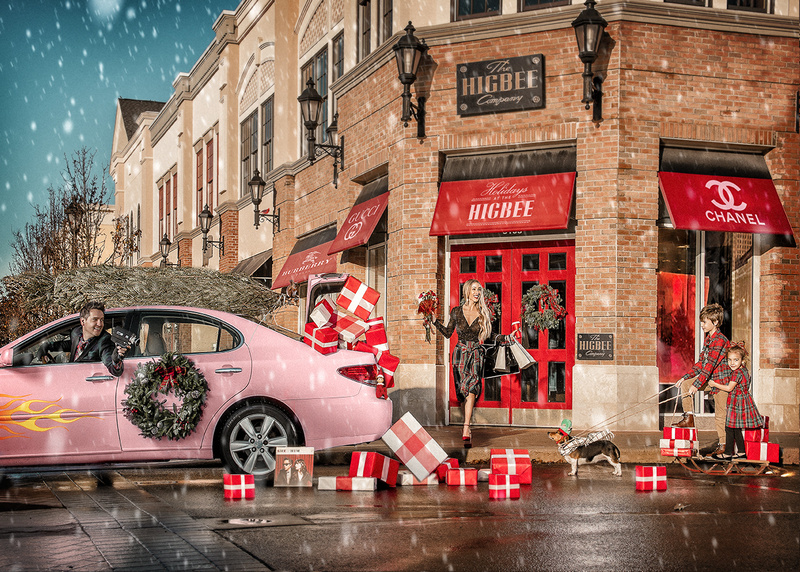 Shot on Location, individually and then pieced together in PS. Used One paul C Buff Alien bee with a Westcott lighting Joel Grimes Beauty dish.